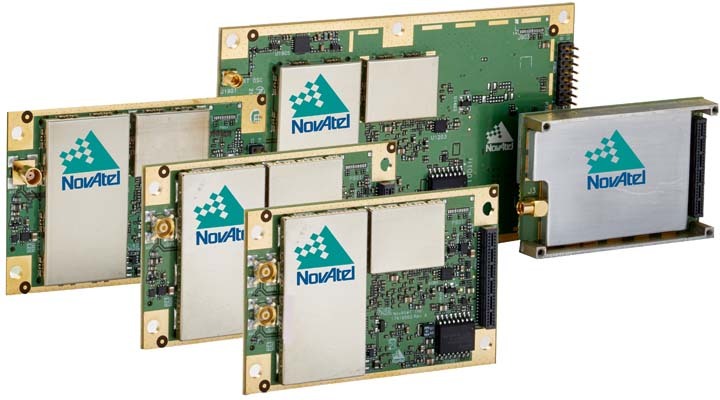 NovAtel Inc. recently announced the release of Version 1.011 firmware for its L1 OEMStar GNSS (GPS+GLONASS+SBAS) receiver, which the company says is designed to provide improved PDP and GL1DE filter performance, improved satellite tracking in low signal level environments, improved satellite-based augmentation system (SBAS) performance when operating outside of the standard grid map, and improved time to first fix. 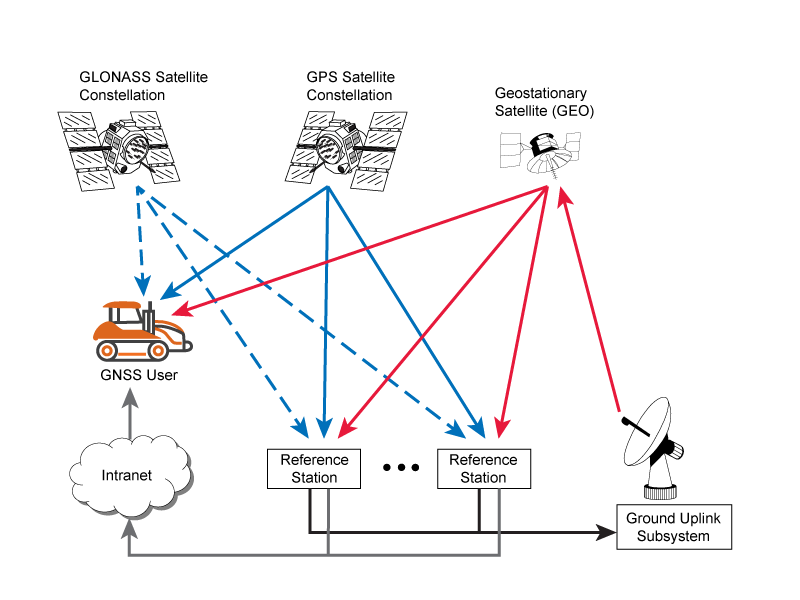 The release also enables the DGPS_Rx_Advanced feature on all models, which allows OEMStar to obtain a differential GPS position when receiving carrier phase RTCM2.3, RTCA, RTCMv3, and Compact Measurement Record (CMR) format messages. Customers can apply the firmware update, free of charge, to their existing receivers.